Found thing: duh fuq is this? What: Seriously? WTF is this sorcery? Synopsis: Any nature enthusiasts in the house? I have no idea what this Found Thing (TM) is. 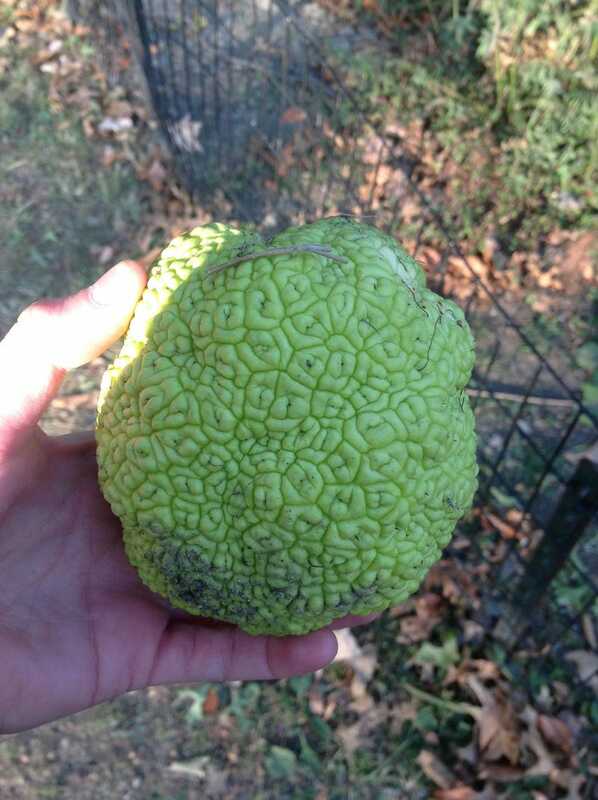 If I were to guess, I'd say a desiccated alien brain.